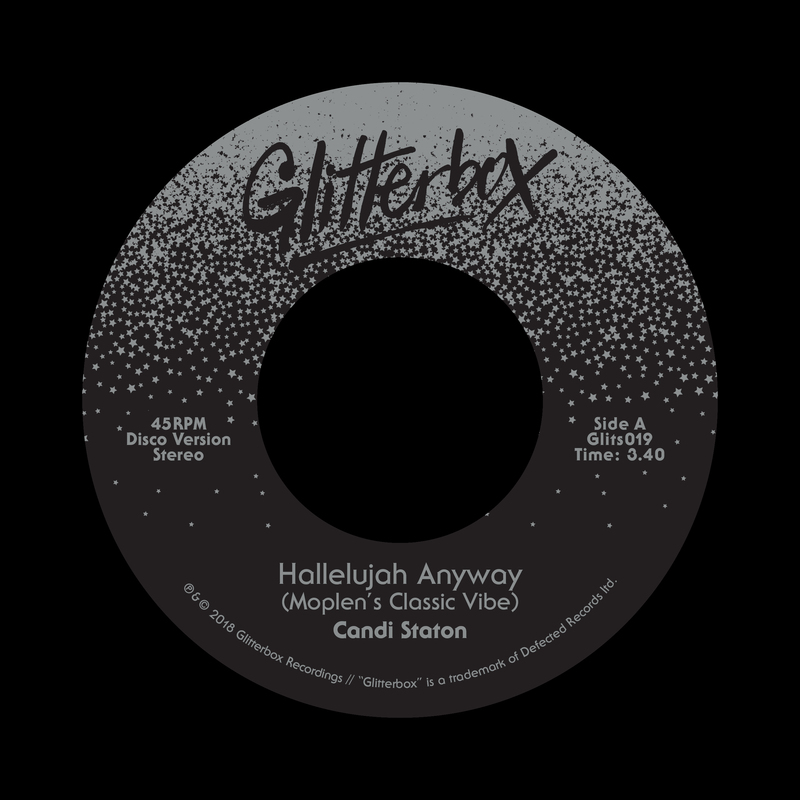 Candi Staton’s much-loved disco anthem ‘Hallelujah Anyway’ gets a house-inflicted remix by Italian producer Moplen, as well as a previously unreleased Frankie Knuckles and Eric Kupper version, on this 7” vinyl gem. Italian producer Moplen delivers a 90s-house-esque Classic Vibe mix while production greats Frankie and Eric pick up the pace with soaring synths and a grooving beat in the FK’s Director’s Cut Soul Praise mix. Glitterbox presents two must-hear mixes both breathing new energy into this timeless record.